cbobrush1@icloud.com – Rogue River Coffee Co. Rogue River Coffee Co. pays a competitive wage plus tips. On this day, all our merchandise, including coffee devices, shirts, mugs, caps, tumblers, etc., will be on sale at 25 percent off regular price! 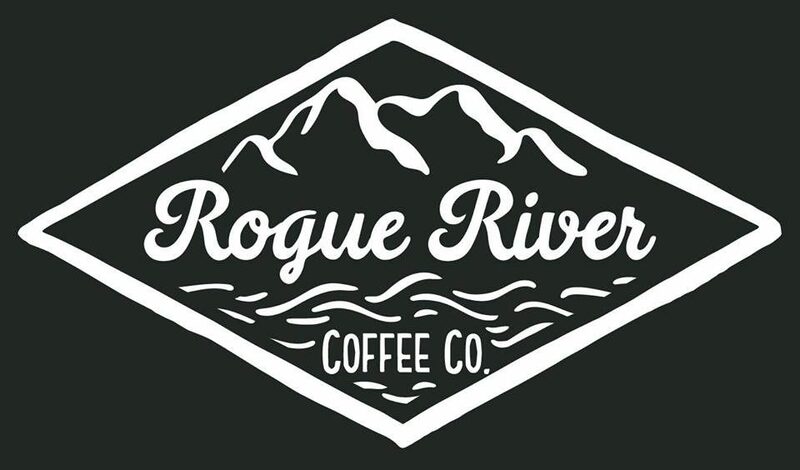 On Saturday, Nov. 11, Rogue River Coffee Co. will celebrate and honor the service of U.S. Military Veterans. Thanks to the folks from the Reedsport/Winchester Bay Chamber of Commerce for a very warm welcome Wednesday morning! We officially cut the ceremonial ribbon opening our business as a chamber member. We're excited to be part of the business community here in western Douglas County and looking forward to growing with the region. For more … Continue reading We’re officially Chamber members! Do you or a group you're part of need space for an evening meeting, social gathering or special event? Rogue River Coffee Co. may be the answer. We have well over 2,000 sq. ft. of floor space with expandable seating options. Whether it's a company or association meeting, a bridal or baby shower, birthday party … Continue reading Need some space? Beginning this week, Rogue River Coffee Co., a new cafe/bakery in uptown Reedsport, will add a Soup Of The Day to its lunch menu. "We planned all along to offer soup with our sandwich and salad selection," says co-owner Sheryl Rush. "We're now entering our third week of business and ready to launch our Soup … Continue reading Soup’s on!